Are you planning for a perfect getaway this festive season? Well, you have ample of options available. However, if there’s one thing I could strike out the list is the packing. It is a tedious task that somehow or the other makes me cringe once I realize that I have forgotten something. This literally destroys the happiness of the entire holiday. Do you face the same problem? It is okay to admit it because this happens naturally (that’s what I feel) and can be rectified by following few steps. Well, this ain’t about that. This respective blog would give you a checklist of 10 essential items that must be there on your list. In addition, a few items would also be mentioned that mustn’t be taken for trips. Talking specifically about men (like myself), who consider this as a traumatic phase that must just pass out. Map: The very first thing that you mustn’t forget is the map (if it’s a new place to visit). You wouldn’t want to get lost in a place of foreign language and no known people. Well, you might have GPS on your phones, but you can’t keep trusting your luck. Hence, a hard copy of the map is a necessity when you visit some place. 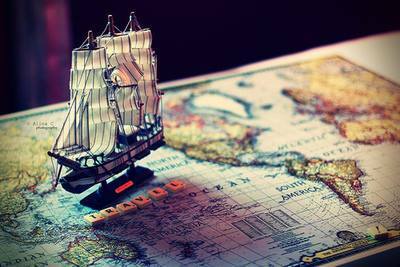 It will always come in handy to locate routes and even restaurants as well as sightseeing destinations. Uppers: Why did I call them uppers? Well, because when it comes to clothing, there are shirts, t-shirts, jackets, suits and all the other upper styles. Considering the season, you must keep a versatile leather jacket that goes well with every shirt and t-shirt to complement your attire as well as your personality. As men, you can always rotate your clothes. Hence, keep a small number of anything that you want to carry (but don’t go without them). Lowers: Lowers would include pants, trousers, shorts, lounge pants and others. 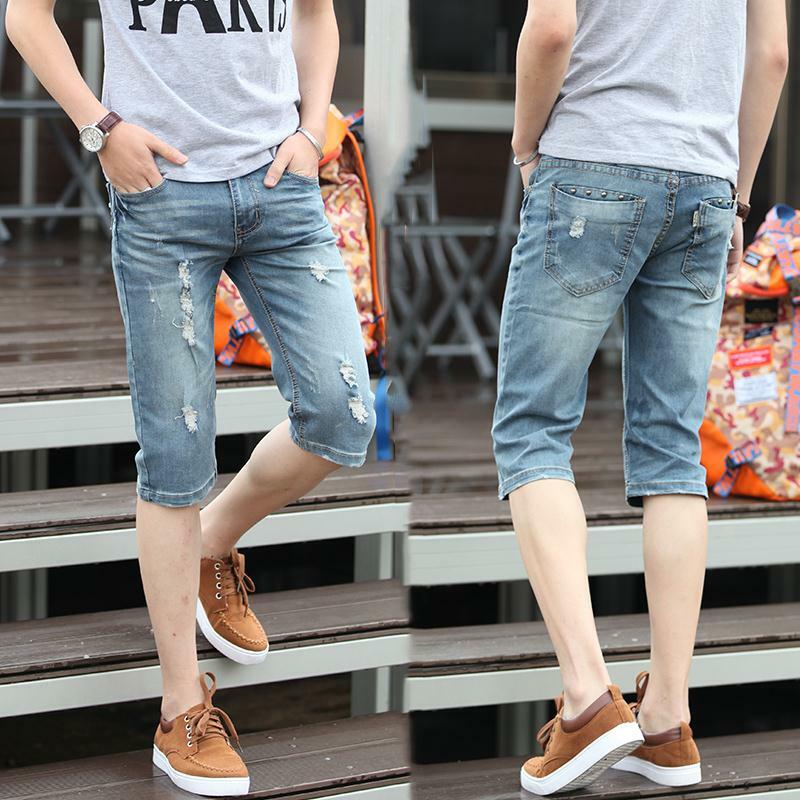 Winters won’t call for the shorts, but other pieces are to be kept in accordance to the shirts and t-shirts. Don’t forget to carry enough that can be easily teamed up with your other accessories. On a trip for 5 days, make sure you have about 3 formals and 2 casual pants to look different. You can even keep lesser in order to rotate the ones you already have. 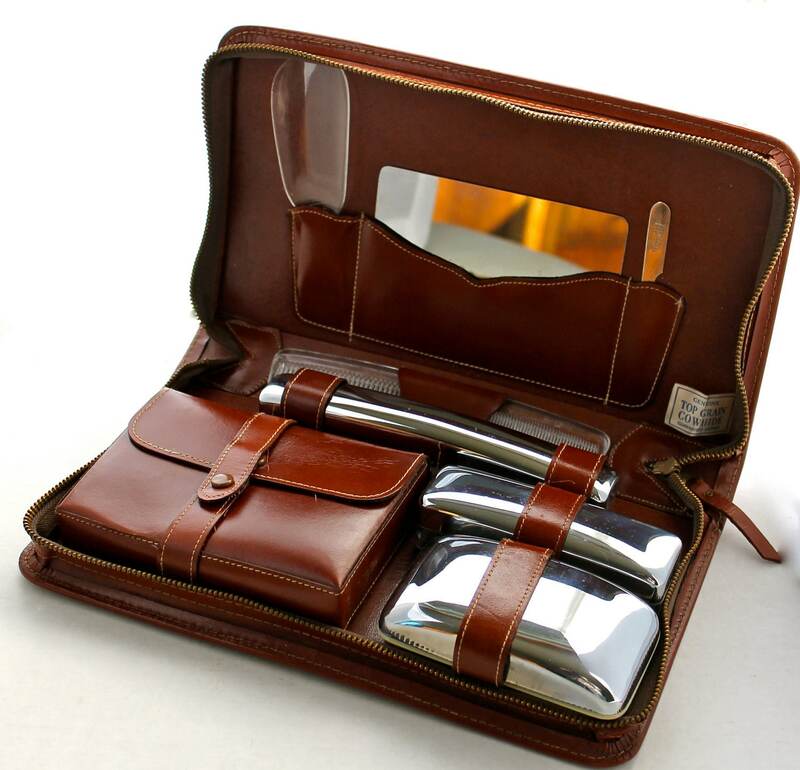 Grooming kit: If you are planning to go with your partner, make sure you carry your grooming kit to avoid any kind of mishaps. Grooming kit would include your toiletry products like soap, shampoos, bathing gel, nail clipper, shaving gel, razor, trimmer, moisturizer, and other things that you think is necessary. However, the only thing you need to understand here is that miniature sizes are what you must carry because they’ll occupy lesser space in the suitcase. 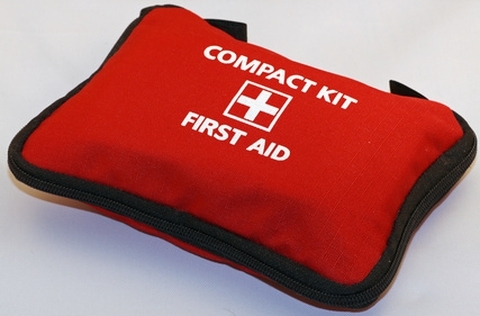 First aid kit: This kit goes with every family or lone traveler without even saying. With all the prescribed medicines, one must carry the possible antibiotics and antiseptic lotions that are necessary. You never know when might you need for a person in need or for yourself. So, keep it ready! Chargers: Whether it is your smartphone charger or your laptop charger, every electrically charging equipment needs to be kept alive and that’s exactly why this is the list. What would you do if your phone drops dead on the journey and you don’t have any other option to reach out to your family? How will you do your presentation if your laptop battery dies out? That’s why guys keep their chargers first in their bags. Accessories: There’s no point taking along your clothes without the accessories. What would you do if you forget your shoes back home? Or even your socks? Or even your men’s underwear? Don’t you think that your underneath fashion matters a lot? If you think so, you’re on the right track. Take them along in order to complete your looks. With these must-haves, the only things that you mustn’t carry are books, valuable stuff like jewelry and anything heavy or that occupies a lot of space. So make sure you have a happy journey where nothing is forgotten.